What’s better about the Outback? Refinement & features. Though they’re from the same brand, the Outback is noticeably more comfortable, quiet and refined than the Forester, which can feel cheap and tinny at times. While the Outback does cost more, this is definitely a case of “you get what you pay for.” The Outback also comes with better features and amenities. Towing. Though neither of these Subaru models has a particularly high towing capacity, the Outback handily beats its Forester sibling. 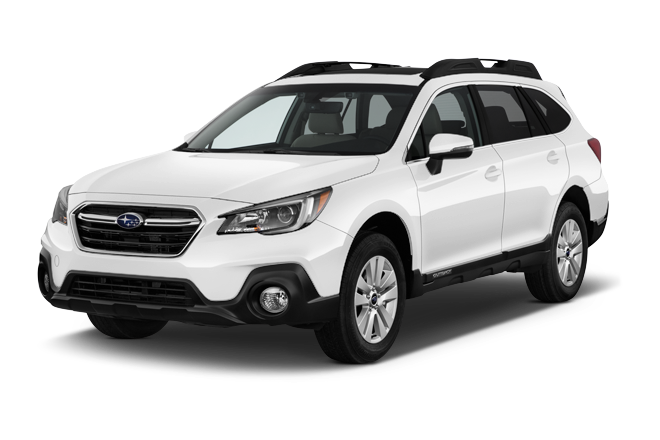 The Outback wagon is rated to tow up to 2,700 pounds, a significant advantage over the Forester’s 1,500-pound capability. Even better about the Outback’s tow rating? That’s on the base four-cylinder model -- you don’t even need to upgrade to the more expensive six-cylinder version since its rating is the same. It costs less. Depending on trim levels, the 2018 Forester was about $2,100 - $2,500 cheaper than the 2018 Outback. 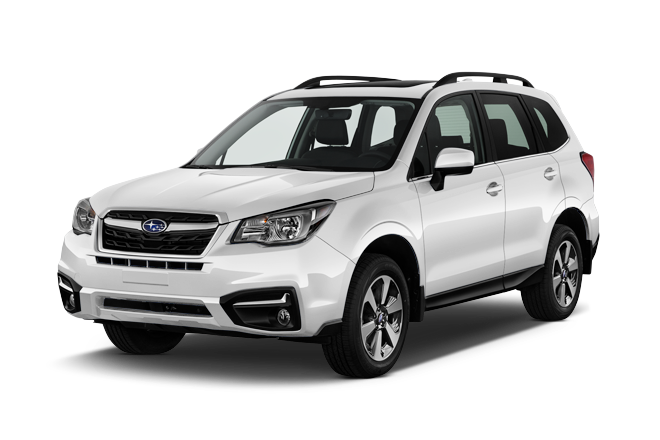 This means you could get a well-equipped Forester for the same money as a more entry-level Outback. Smaller footprint. Despite having nearly the same amount of interior space and cargo room, the Forester measures about eight inches shorter than the Outback. This makes it easier to park and maneuver, without giving up any of its practicality. Critics loved the Forester and the Outback in equal measure (both scored a 96 in Autolist’s ReportCard), praising each for their safety measures, hearty all-wheel-drive systems and their practicality. While the Forester wins extra praise for being less expensive and better at packaging its space within a smaller footprint, it definitely feels cheaper, less refined and offers fewer amenities than the Outback. For that reason, we say Buy the Outback.